I served as the Peak‘s news editor from 2002 to 2003. 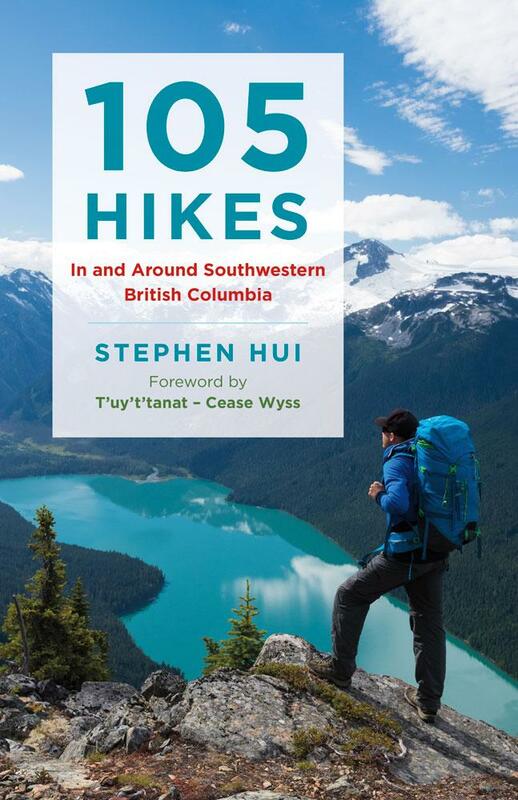 Last year, the Peak made 105 Hikes the cover story of its June 11, 2018, issue. The issue included an author interview and a book review.